Designed by architect Thomas W. Lamb, the structure was said to be one of the largest, and most beautiful theaters in the New York area. 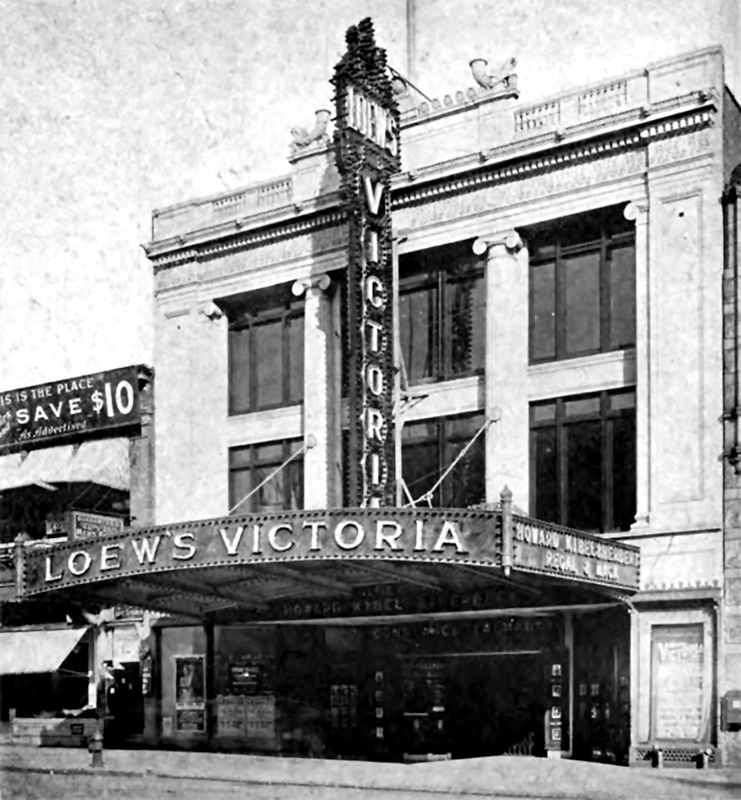 Built in 1917 at a cost of $250,000, it had a seating capacity of over 2,400 and it is located on the same block as the historic Apollo Theater. Scheduled to open in the Spring of 2019, the Victoria Theatre will be the new home for Jazzmobile, The Classical Theater of Harlem, Apollo Theater Foundation, Harlem Arts Alliance and two community performance spaces, along with The Harlem Renaissance Hotel by Marriott, and rental apartments. Check out images of what to expect in the hotel lobby, bar and rooms.